Helping to develop a new brand identity, and bring a company's vision to life. 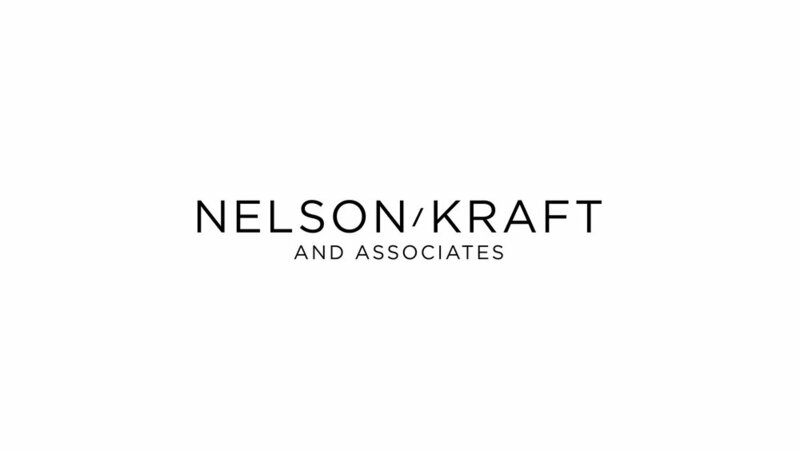 Our job started with the creation of the Nelson/Kraft company name and logo. Through collaborative brainstorming and creative design, we were able to come up with examples that communicated the professional nature of their brand — while also standing out in a competitive market. The next step was to develop brand guidelines, setting the standard for future Nelson/Kraft assets. We chose a clean, modern colour scheme which was then used to create branded stationary. 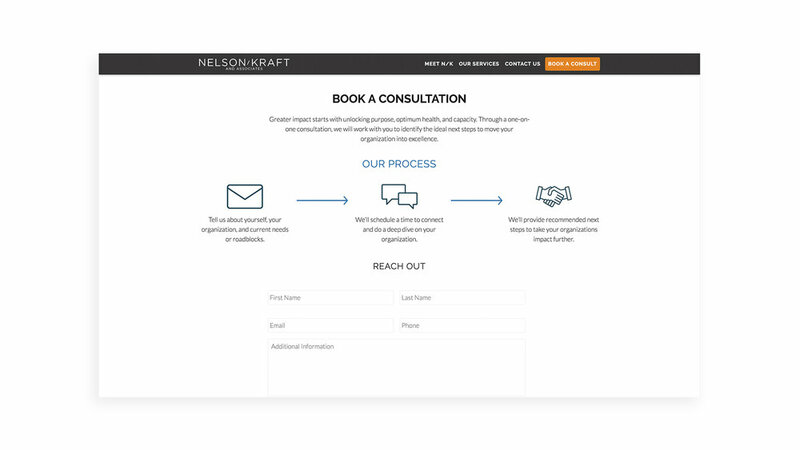 This provided direction for our next step: designing the Nelson/Kraft website. 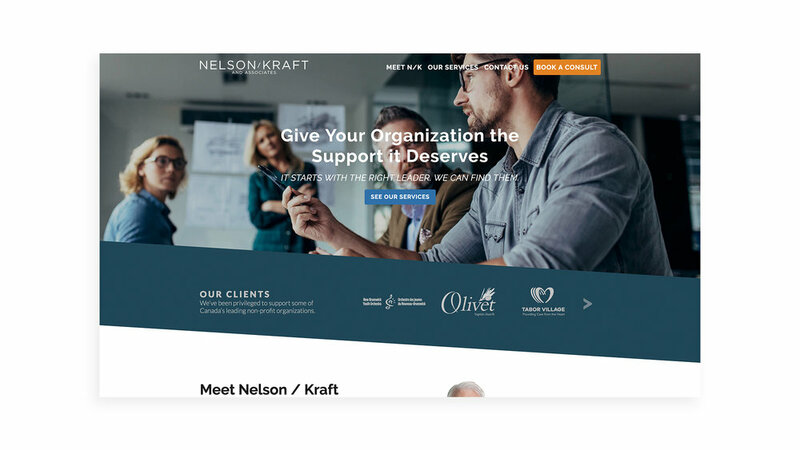 Nelson/Kraft shared their vision of a sleek and simple website that was both informative and accessible to audiences. To achieve this, our team used the N/K brand guidelines to develop a website tailored to their needs. We knew it had to convey their professionalism and experience to site visitors. Helping Larry Nelson and Mark Kraft build their brand from the ground up was an exciting opportunity, and we feel so thankful to have been a part of their journey.